Security is important, even on Linux desktops. 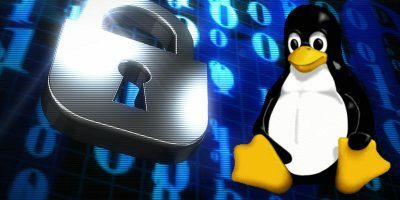 These 5 security tools for Linux can help protect your desktop against a wide variety of security threats. Wireshark displays so much data on the screen that it is difficult to find the information you want. This is where Wireshark’s display filters is useful. Wireshark is a powerful network analyser which can be used to sniff the data on a network as well as analyze network issue. Learn how to use it in Ubuntu.